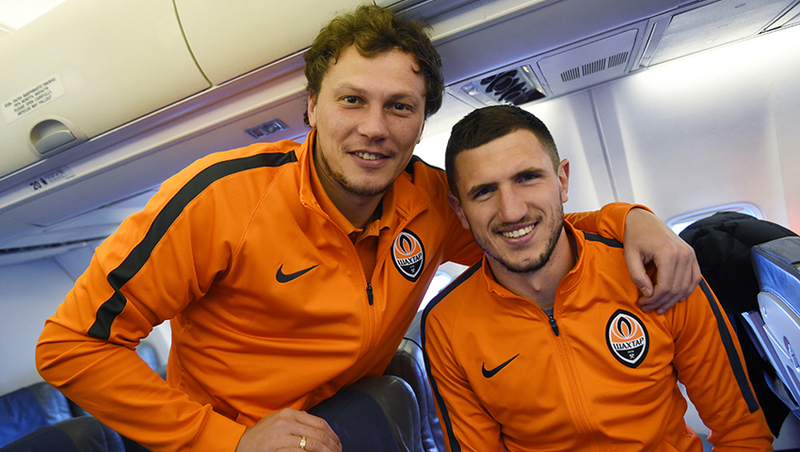 forwards: Andrii Boriachuk, Facundo Ferreyra, Gustavo Blanco Leschuk. At 12:40 local time, the plane with the players and coaching staff on board landed at the airport of Faro located in the south of Portugal. From there, the team travelled to Lagos by bus. After having lunch and a short rest, the Pitmen will conduct an afternoon training session scheduled for 17.00. Let us remind you that Shakhtar will participate in the Atlantic Cup international competition while in Portugal.